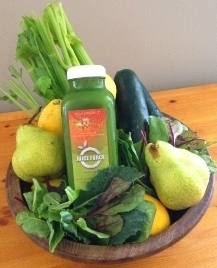 We offer fresh, 100% raw organic nutrient rich juices designed to detoxify and nourish the body. 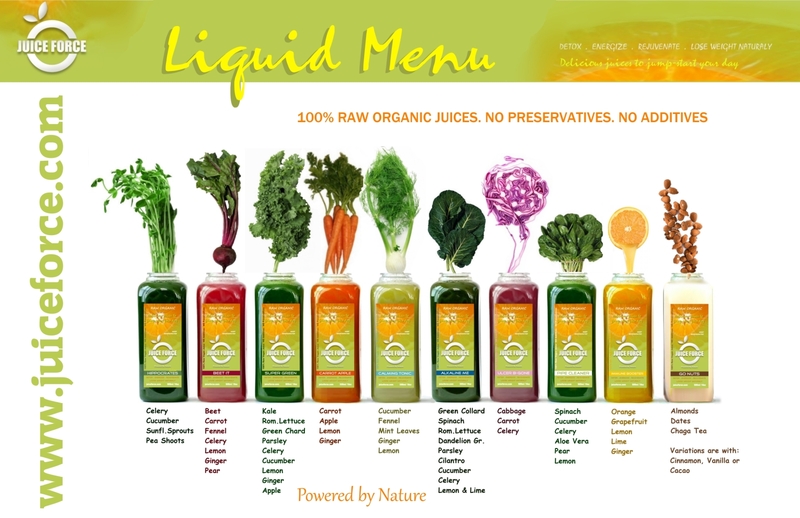 Our juices are cold pressed using the highest quality hydraulic juice-press, glass bottled immediately, insuring juices retain their vital nutrients. 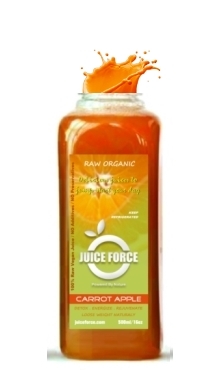 Place your order by text at 905-931-3332 or email at juiceforce@gmail.com , indicating the product name, quantities and pick up date. Please allow 2-4 days notice for production. 4465 Drummond Rd, Niagara Falls Ontario (The S.C.A.P. Centre).